What could be better? 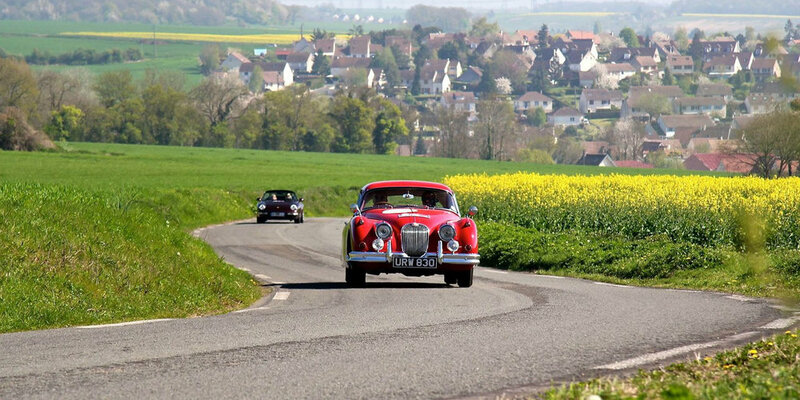 Champagne, chateaus and classic cars... oh yes and all this while escaping Brexit Britain to explore the beautiful European byways of northern France. W.D. 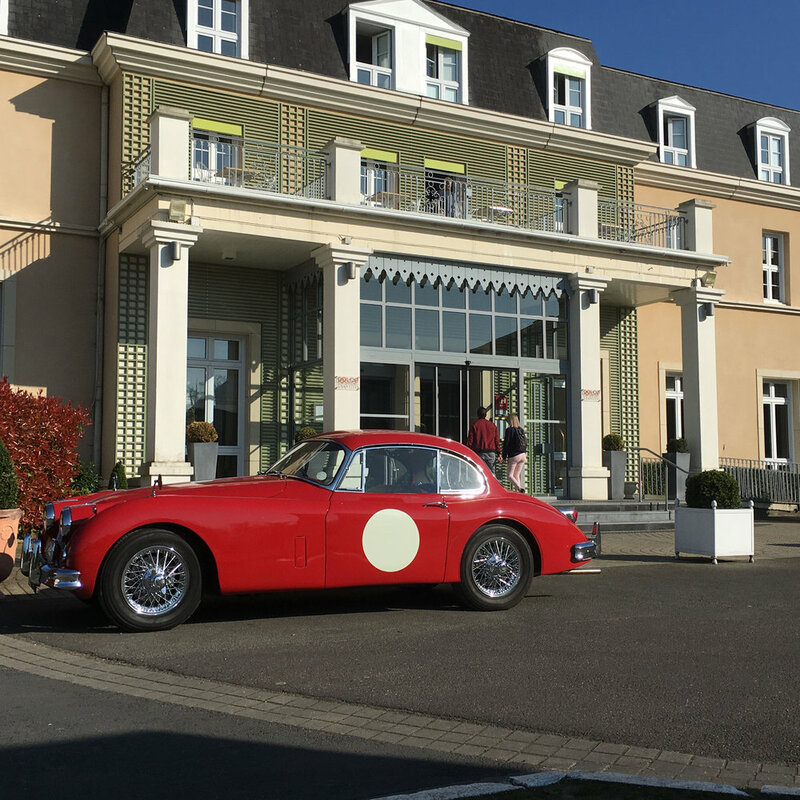 Wins is proud to offer a 5-day voyage of discovery from April 4–8 2019 as we head to the magnificent Champagne region and on to the prestigeous Rallye d’Aumale in Chantilly, north of Paris. Limited to 20 cars, you will need to bring your classic steed, but everything else will be taken care of. This includes transfer to the continent via Eurostar, luxury accommodation, fine meals, champagne tour, entry to the rally for two days and all the thrills it brings. Head for Reims and the Champagne region (2.5 hours approx) for an exclusive tour of one of the World’s finest Champagne houses followed by a gourmet meal with bubbles and accommodation at a local chateaux. Breakfast at the chateaux before a cross country drive with stop over for lunch en-route to Chantilly. Check-in at our hotel and evening meal to follow. Gather at the hotel lobby before heading to part one of the Rally at Folembray race track. Here you’ll be able to drive your car on the track for 3 x 20 minute sessions, followed by lunch. After lunch, it’s briefing at the Chantilly Polo Club, home of the Rallye d’Aumale, eye up the competition, set off for the Rally part one. At rally close, it’s back to the Polo club for cocktails, awards ceremony, and Champagne reception. Breakfast briefing at Chantilly Polo Club, home of the Rallye d’Aumale, then off for the main event. 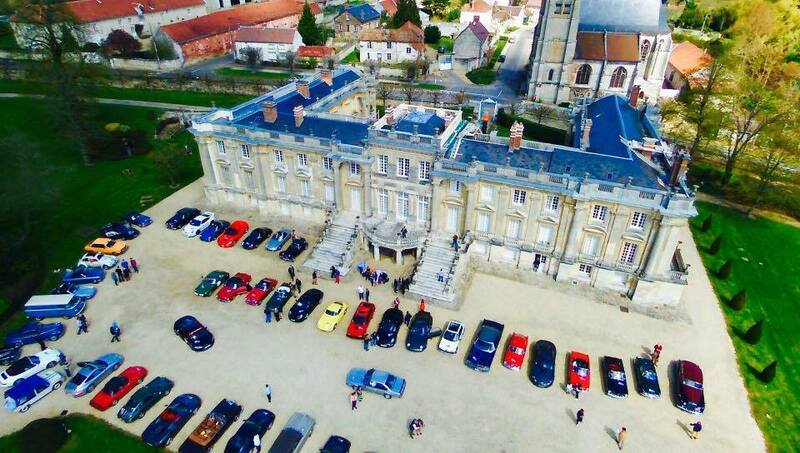 The rally is a challenging routemap event through the winding roads and stunning scenery around Chantilly. Picnic lunch is included, and also some unexpected breakpoints. Once back at the Club, the Polo Match will begin, so time to spectate, maybe enjoy a glass of Champagne, and view or participate in the Concours d’elegance. After a full and exciting day, it’s back to our hotel to relax with a TEAM WINS dinner. Priced at £2800 for two persons travelling in their own car (eligible cars only), to include transfer, accommodation, rally entry and food as detailed.